 Contribute to the identification of possible cooperation with other institutions. By using the scientific potential already installed in the Amazon interior units and increasing the training opportunities of regional populations and traditional peoples of these places, these cores give basis to the program and launch future prospects for local development. With Edict MCT / CNPq / PPBio No. 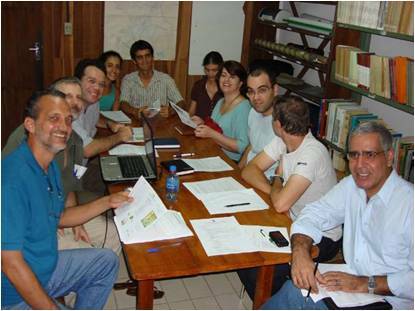 60/2009 launched in October 2009 with the aim of strengthening the Research Program on Biodiversity - PPBio, new Regional Centers were approved, and now PPBio Western Amazon covers an eight projects network research and six institutions (INPA, UFAM, UNITE, UFMT, UFRR and UFAC). A new Regional Center in São Gabriel da Cachoeira (AM) should also be created soon. Click on map to access more information about the Regional Centers.